The Department of Home Affairs (DHA) has announced that it will no longer be necessary for those applying for South African visas to obtain hard copies of South African police clearance certificates before South African visa applications may be submitted. 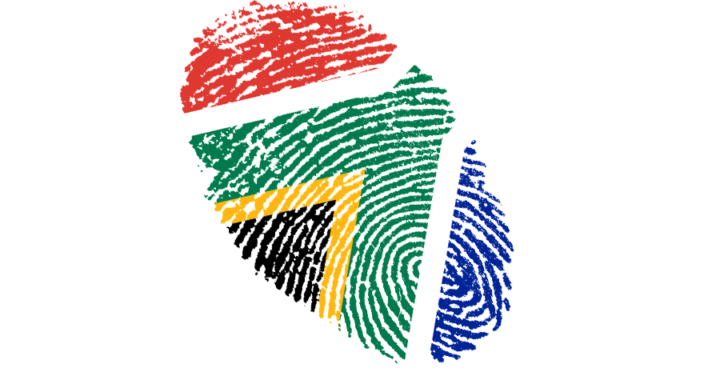 As of 1 October, 2016, VFS will use visa applicant’s fingerprints to automatically run background checks against the South African Police Services database. Applicants will no longer need to go to a police station to apply for a hard copy of the RSA police clearance certificate, as has been required for temporary residence visa and permanent residence permit applications. VFS will in future obtain a police clearance certificate in electronic format using the biometric scans provided by the applicant on the day of submission. The police clearance certificate will be, merged with the visa application and automatically sent to the Department of Home Affairs in electronic format. It is expected that the process of getting a South African police clearance certificate will now take 24-36 hours, instead of the current time frame of up to 4 months. The fee per adult applicant will be R175.00. DHA ran successful pilot projects on the new system for both the Zimbabwean Special Permit and the Lesotho Special Permit application programs. Following its success, it was decided to extend the system to all visa applicants. South African police clearances certificates obtained by the applicant may still be submitted until October 31, 2016, after which the new system must be used. Hard copies of police clearance certificates for other countries will however still be required. Posted in blog, Live In SA, News, Visit SA and tagged Applicantions, DHA, News. Can you pls advise if the SA police clearance is needed if my application is being made in the UK and I have been living in SA for the last 2 yrs on a relatives’ visa, my application was not taken in by VFS in the UK as I was told I needed this.